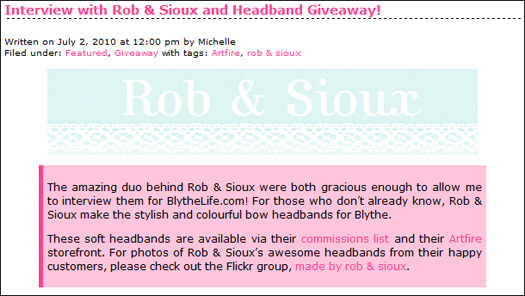 BlytheLife.com » Guess Who’s 4? 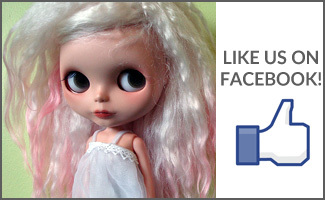 BlytheLife! Stock image from freeimages.com user nazreth. 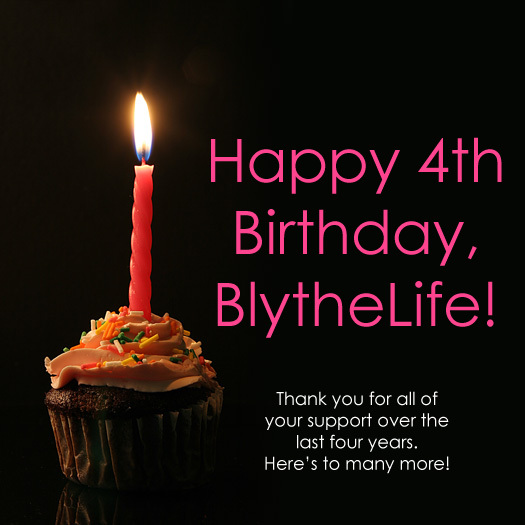 An amazing four years ago today, I started a little blog that I called BlytheLife. Back in 2010, I wasn’t exactly sure how it would be received by members of the doll community, or if anyone would even want to read it. I was very pleasantly surprised at the reception that my little fledgling blog got – and at how much it has grown since then! 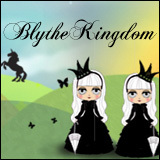 I wanted to make a website to share Blythe with people, in the best way that I know how – through words, and bit of imagery. I started off the journey with a interview with Rob & Sioux. You may have heard of them before, they do some adorable bows (and some fantastic sassy fabrics too!). My doll family has undergone some minor changes in year 4. I added one new Blythe, Minnow (Hi-Ho Marine), and one new Petite (Shrimp) to the family in November of 2013. Even though my family hasn’t expanded a lot, that hasn’t stopped me from enjoying the dolls that I have (or daydreaming about future dollies yet to come!). Blythe has maintained a special place in my heart over the years, and I’m so glad that I get to share them with you all. Over the next year, a lot of changes will be happening – both offline and online for me. By this time next year, I will have completed my last year of nursing school and would have written the NCLEX exam. In year, a month and a handful of days, it will be time for BlytheCon Vancouver 2015 – the very first Canadian BlytheCon and I’m so excited to be one of the organizers for it! So there will be a lot of things happening behind the scene. I started doing printable freebies! There were quite a few new knitting patterns! 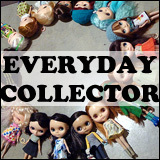 I started a new project (DollyFeedback.com) and you heard about it here first! On behalf of all of my dolls here that love all the screen time on your computer screens, and myself, I thank you all for your support over the last four years! It has been an amazing ride so far, and I look forward to seeing what Year 5 will bring to BlytheLife! If you know anyone that you think would be interested in getting interviewed for BlytheLife.com, please send me an email (michelle@blythelife.com) or refer them to the How to Get Featured page! I’m always looking forward to doing more interviews and showcasing more talent in this great dolly community! Congratulations!! Love the blog and wishing you many more happy birthdays to come! !